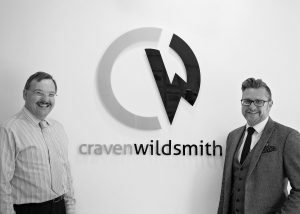 Craven Wildsmith was established in 2009 by Paul Wildsmith and Neal Craven MSc FRICS who have over 40 years experience. Paul a residential property management specialist deals with lettings and management. Neal a Chartered Surveyor with over 25 years commercial property experience in Doncaster and the region deals with the letting and sale of commercial property, property management and professional work. Craven Wildsmith can also arrange a free consultation with a finance professional for business or personal needs. Due to demand, retail premises are required in all areas of Doncaster. Please contact our office for experienced lease advice by our qualified chartered surveyor.